The Aleethia Foundation / March Winds! Spring is just around the corner? March Winds! Spring is just around the corner? 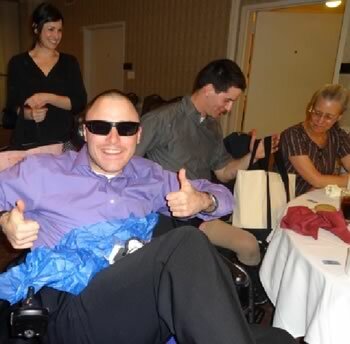 Aleethia’s Friday Night Dinner was held at the Capitol Hill Club on March 15. The winds were howling outside but the warmth of friendship and hospitality made it a warm and cozy dinner inside. Executive Chef Rodriguez provided an array of tempting hors d’oeuvres to start the evening off. We greatly appreciated the Chef’s assistance with a variety of dietary needs for this evening’s dinner…especially the “fish and chips” for members observing Lent. 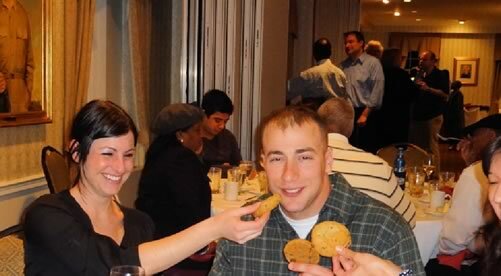 Of course, the dessert bar was filled with delicious choices…but everyone loves a cookie or two or three…..